LDMPs provide a valuable and potentially effective way of improving young and novice driver safety by providing disadvantaged young people with the opportunity to obtain the 100 hours on road necessary to obtain their licence and as a means of reducing unlicensed driving. Despite their success, long term sustainability historically has remained a significant challenge. CARRS-Q were commissioned to undertake research and consultation to identify key fundamentals for the implementation of LDMPs culminating in the development of a best practice toolkit to assist practitioners/stakeholders in implementing evidence based programs that are sustainable in the long term. These guidelines have been released publicly and endorsed by the Queensland Department of Transport and Main Roads. MAIC in collaboration with Taxi Council of Queensland provided funding to CARRS-Q to undertake specific research aimed at reducing the crash involvement of taxis in Queensland. This research looked at two main objectives identifying organisational systems and processes around risk management and driving practices and identifying factors that contribute to crash involvement within the Queensland taxi industry. The final report for this project has recently been provided and has identified a number of improvement opportunities for the industry to consider including the need for greater consistency in terms of work related road safety documentation, training and driver induction processes, driver recruitment and retention and crash/incident reporting – recording and investigation. With rear enders being easily the most common type of crash resulting in a CTP claim in Queensland, MAIC commissioned research in conjunction with the Queensland Police Service ‘Prevalence and Perception of following too closely in Queensland’. This research is nearing completion and has involved four main modules – (1) identification of rear end black spots based on MAIC claims data and TMR crash data (2) on-road data collection (3) community survey of perceptions related to following distances and (4) profiling rear end crash offenders. Outcomes derived from this research will be used to inform potential counter measures to reduce the frequency of rear enders. 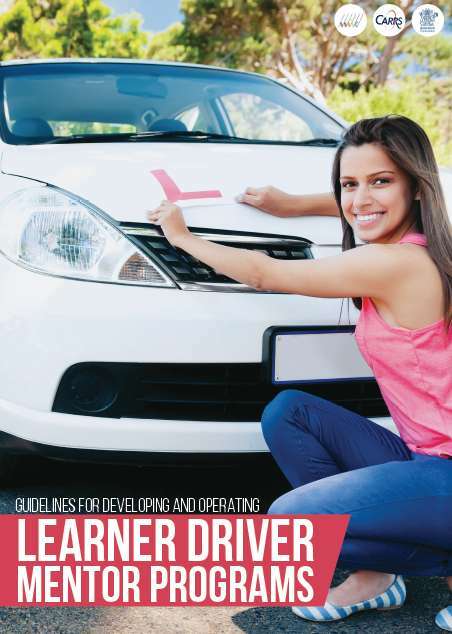 MAIC has recently agreed to provide funding to Dr Bridie Scott-Parker Leader of the Adolescent Risk Research Unit at the University of the Sunshine Coast to pilot the effectiveness of introducing specific situational awareness skills to young people about to enter the learner driver phase. Central to this approach is getting the learner driver to occupy the front passenger seat, to have their attention focused on the driving scene as if they were the driver themselves, to engage and interact with their parents on what they observe and to prepare them to effectively anticipate and avoid dangerous driving situations. This pilot research will commence in mid 2016 and is anticipated to run for approximately 18 months.